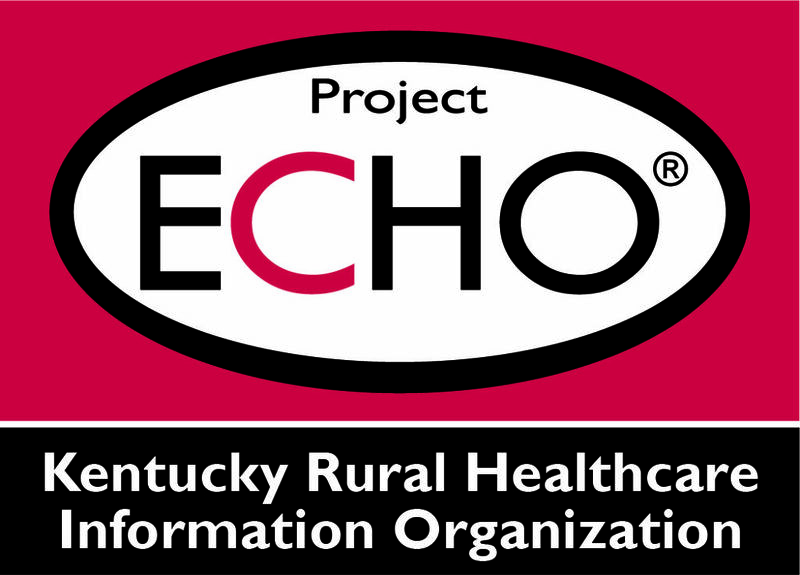 Project ECHO (Extension for Community Healthcare Outcomes) extends specialty care knowledge into the primary care setting so that PCPs can give their patients improved care in their own communities, without the need for a specialist referral. 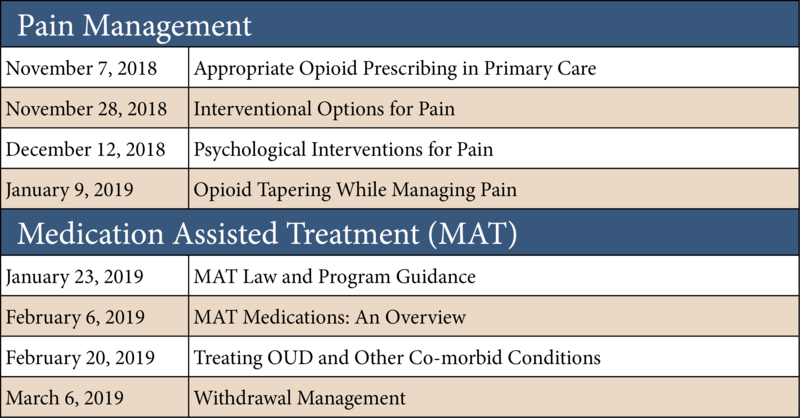 Through a grant from the Kentucky Cabinet for Health and Family Services and the Kentucky Opioid Response Effort, the Kentucky RHIO is able to facilitate an 8-session ECHO series focusing on opioid addiction prevention through chronic pain management and treatment using medication assisted treatment. TeleECHO clinics will occur every other Wednesday from 12:00 pm – 1:00 pm EST beginning Wednesday, November 7. During teleECHO clinics, an interdisciplinary team of experts will videoconference with primary care providers that are interested in learning more about a specific disease state or condition. Subject matter experts present brief didactic presentations and primary care clinicians present patient cases to the specialist team and to each other, discuss new developments relating to their patients, and determine treatment. Through this case-based learning model, participants acquire new skills and knowledge that enable them to better treat their patients, improving health outcomes within the community. Todd Trumbore, MA, LCADC – Director of Addiction Services, Pathways, Inc.
Email Presentation Forms to n.winkleman@krhio.org. For more information or to participate in the Opioid Addiction Prevention & Treatment ECHO contact Nicole Winkleman at 606.462.1566 or n.winkleman@krhio.org.